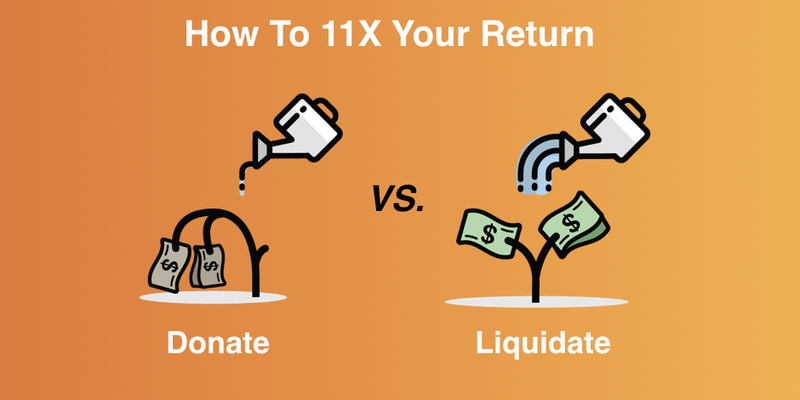 Learn how liquidating obsolete inventory at a partial loss creates 11X more value than donation at a full loss. Get cash now and claim the tax write-off. 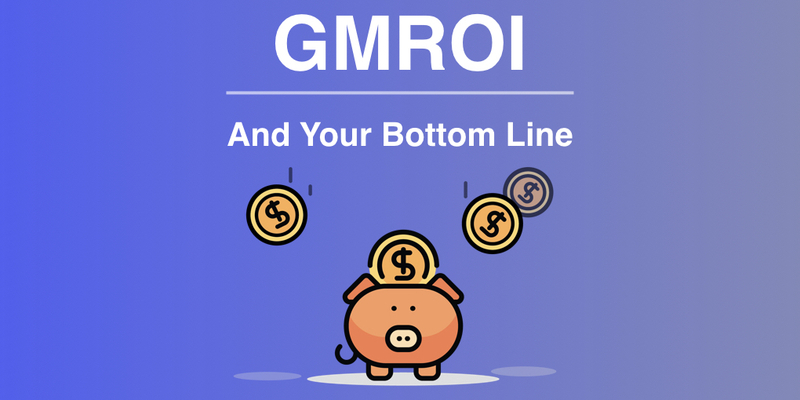 Leverage GMROI and inventory turnover to grow sales. 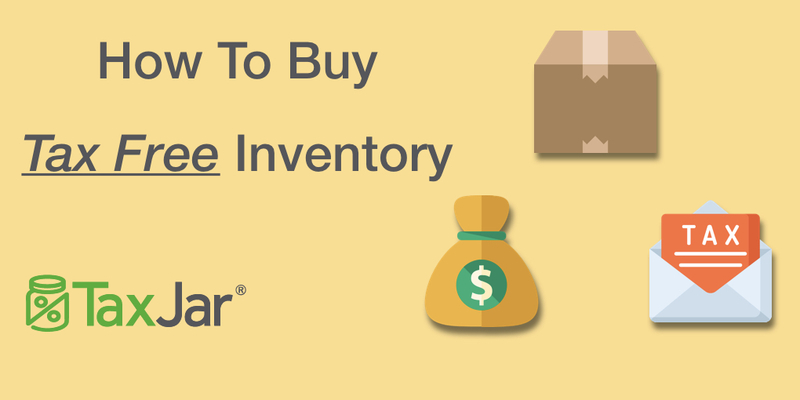 Turn your excess clearance inventory into cash, reinvest in better performing inventory and grow sales. 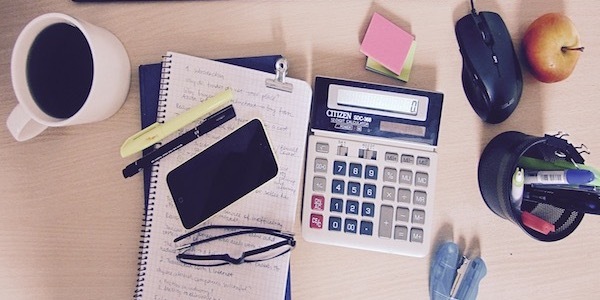 Your excess inventory costs more than you think. 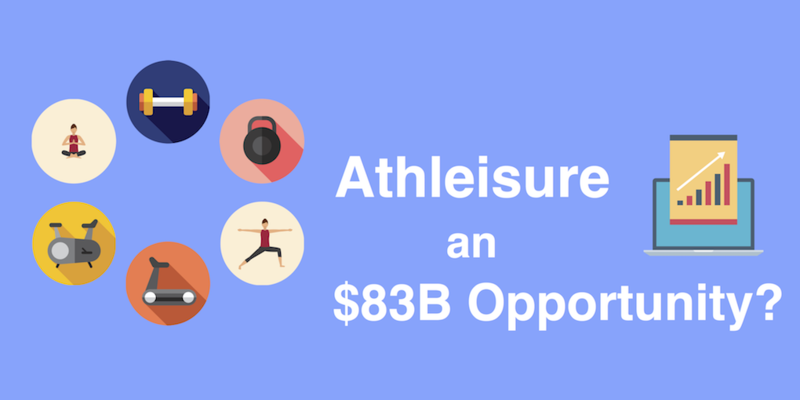 Carrying cost and opportunity cost make it expensive to hold on to old inventory. 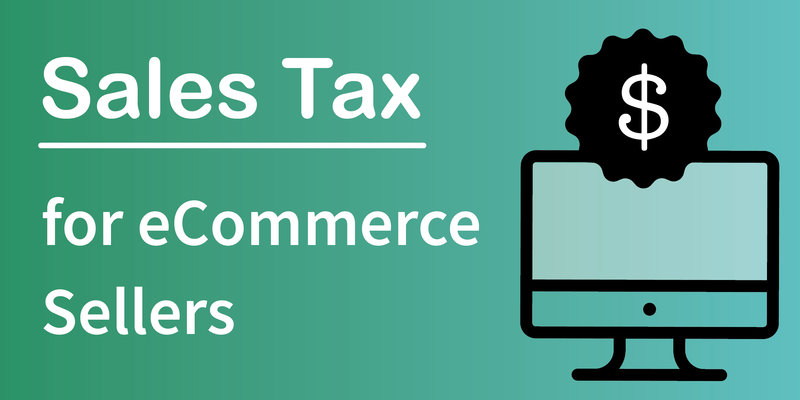 What eCommerce sellers need to know about sales tax. 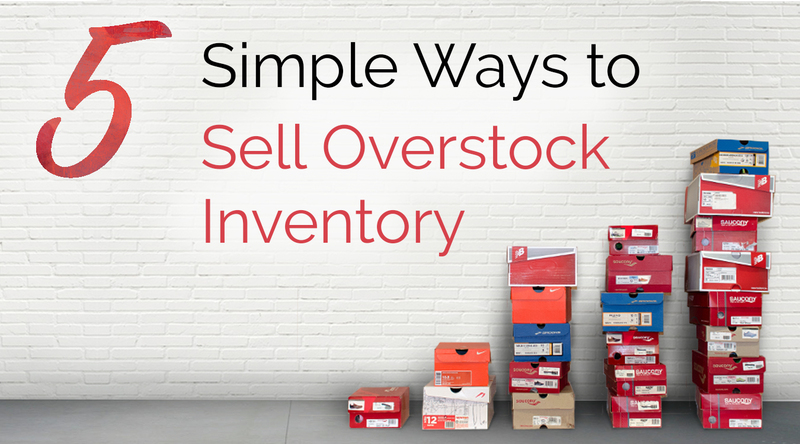 5 simple ways to drive demand for your products and sell overstock inventory. 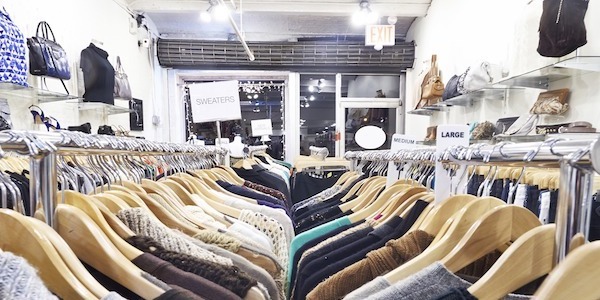 A 5 step plan for independent retailers to maximize winter and seasonal inventory sales. 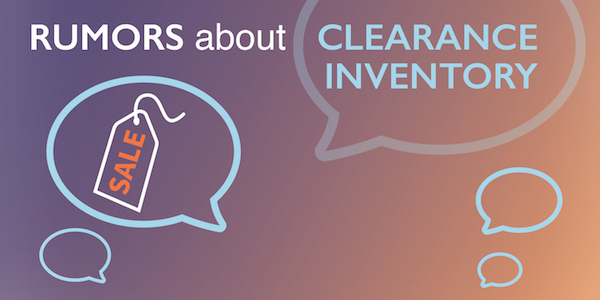 6 misperceptions about the impact of clearance inventory on your store. 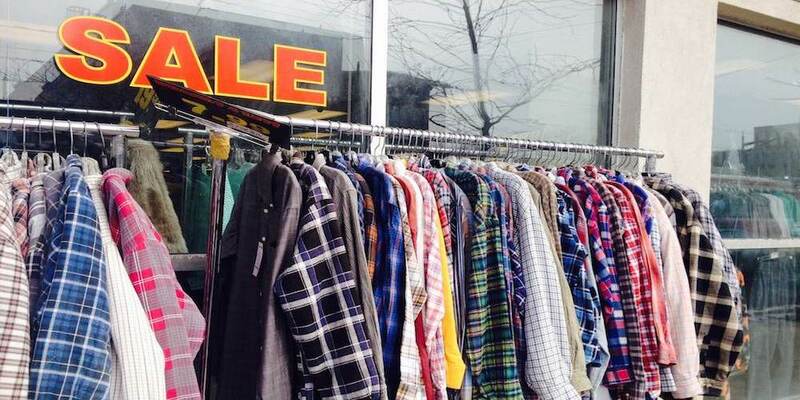 Set up a winning clearance sale to free up space and increase cash flow. 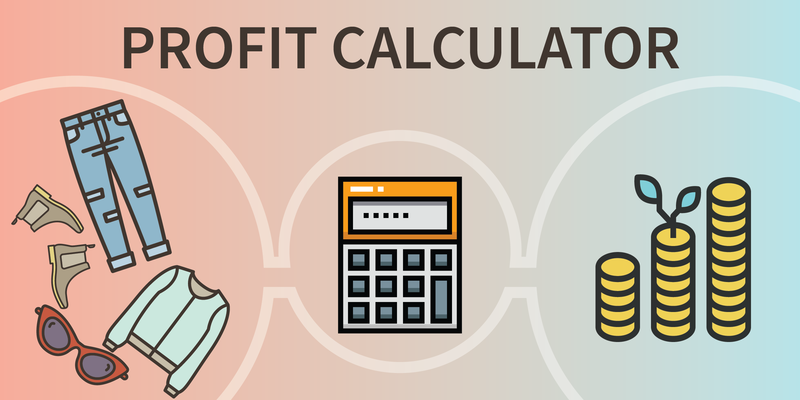 Use this equation to calculate and estimate when you should reorder inventory. Small retailers can identify excess or old inventory using the inventory turnover ratio and other tactics. 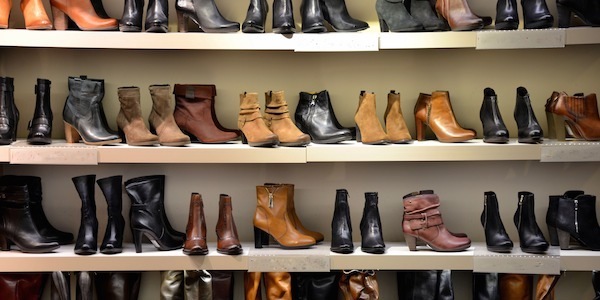 Understanding retail psychology can give small retailers the advantage in converting customers. 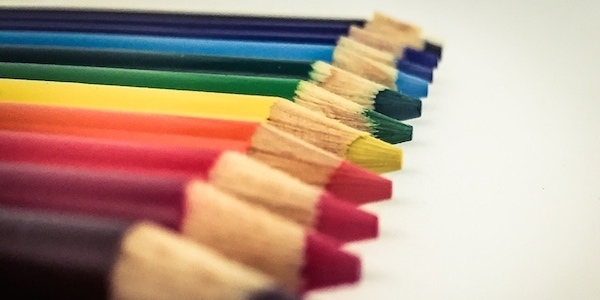 Store owners have an advantage when they price their products according to customer psychology. 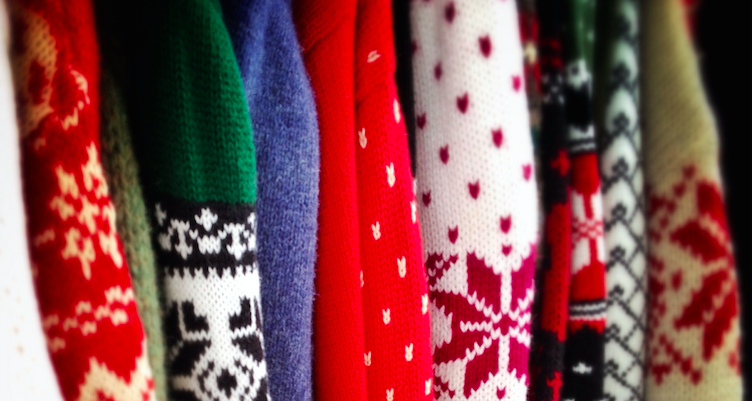 Tips for small and independent retailers managing inventory in a seasonal business. 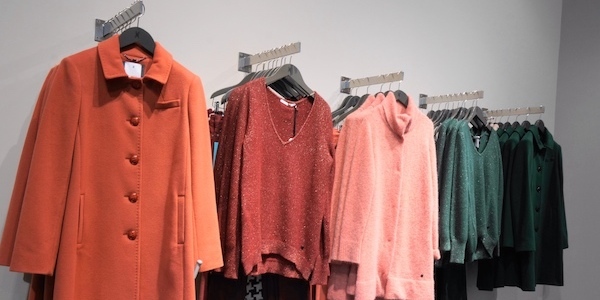 Advice and tips for independent retailers about managing retail inventory. 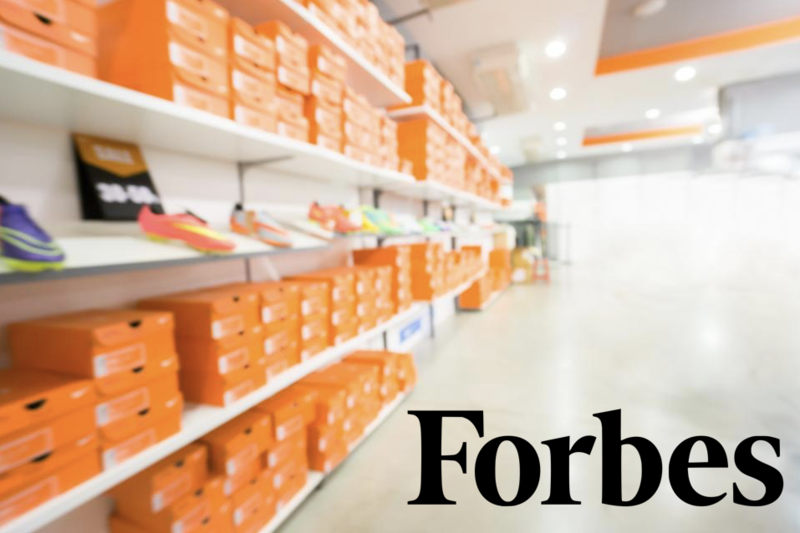 We turn excess retail inventory into maximum cash. BoxFox is a B2B marketplace for small retailers to appraise and sell their excess inventory to authorized resellers. © 2019 BoxFox™. All rights reserved.